The journey to purchasing your perfect home is a process. Between the mountains of paperwork you have to sign to getting your property keys in the end, closings are exciting and nerve wracking all at the same time. 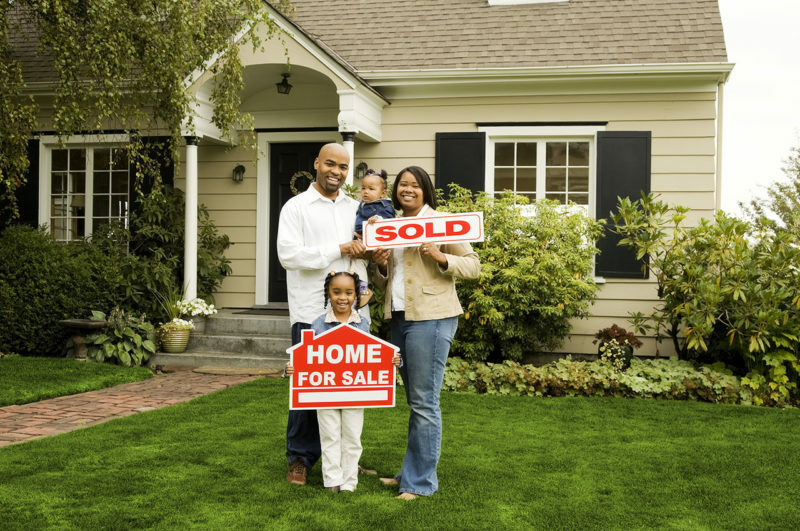 Use the following check list to start your closing day off with ease. DCA Title’s knowledgeable closers throughout the metro area are dedicated to providing clear and correct information. They also love to help educate and will assist with any questions you may have. For more closing information visit homeclosing101.org.